There are now just 37 days to go until the General Election on Thursday 7th May. 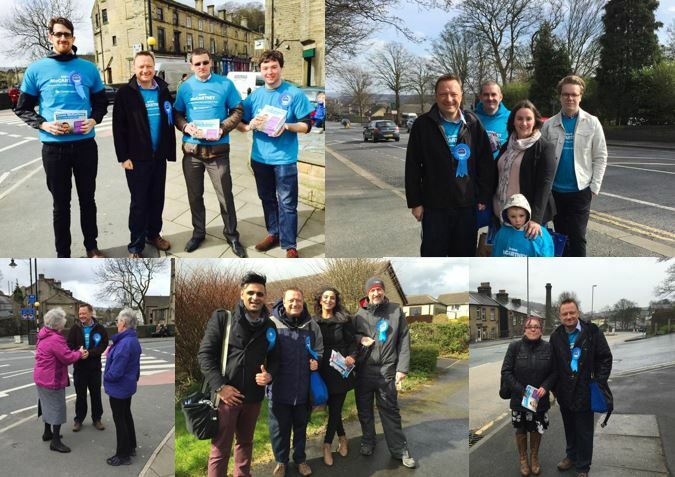 Jason’s campaign is off to a great start with teams out talking to residents all over Holme Valley, Colne Valley & Lindley. If you would like to help Jason with his re-election campaign please get in touch by emailing teamjason@live.co.uk. « 40 Days To Go!